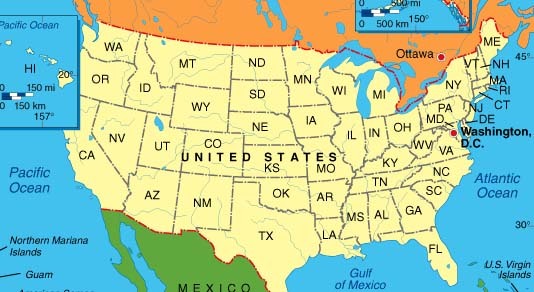 Thank you for visiting International Metal Pallets. 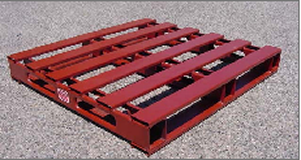 After viewing our site you will see why metal is superior to plastic pallets in all of your material handling needs. If you have ever used plastic or wooden pallets then you know how frustrating and costly it can be when one breaks or should one ever be contaminated. Our pallets are cost effective and safe for many reasons. You don't have to replace them, metal is virtually unbreakable, and when using with hazardous waste material our galvanized metal finishing limits your worries of chemical contamination. Another reason why our product can outperform any plastic pallet is that they can hold several thousand pounds of static weight without breaking or bending. The metal pallet is ideal for use in warehouse storage because they are stackable, and can hold almost any product; they are extremely useful when dealing with 55 gallon drums. • Repair and maintenance expense. • Product damage and breakage.